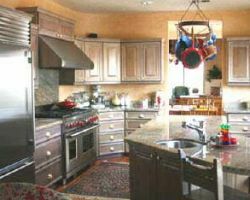 Kitchen remodeling in El Paso can be found anywhere you look but if you want quality then you need to go to the Real Deal. This company offers professional painting and remodeling in El Paso and throughout the state of Texas. The technicians at this company work tirelessly to ensure their clients’ needs are met, which is even more important when a client is looking to remodel a room as important as the kitchen. Just read some of the reviews and you will quickly understand what makes Real Deal special. MAK Roofing and Construction are one of the most popular local remodeling companies in El Paso because of how much effort they put into each renovation. This company will not only help you to design the kitchen of your dreams but design a space that is beautiful as well as full of storage and a usable space for cooking and gathering with family. They will help you pick out every detail before the construction team brings it to life quickly, efficiently and for a relatively cheap price. Choosing to remodel your kitchen can seem like more trouble than it’s worth. There will be a construction team in your home for who knows how long making a lot of noise and costing you a lot of money. That is not the case with the professionals at CR Painting and Remodeling. 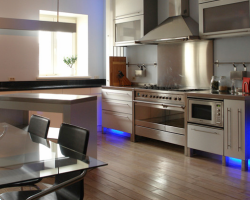 This El Paso kitchen remodeler is highly professional, working as quickly and efficiently as possible to achieve their goals while interrupting your life as little as they possibly can. The kitchen is generally the center of the home and thus should be a functional, stylish and enjoyable place for the family to spend time preparing meals together. Javco Remodeling can help make that happen. With their expert designers, contractors, plumbers, and overall contracting team, they can make your kitchen a place you will love to be. 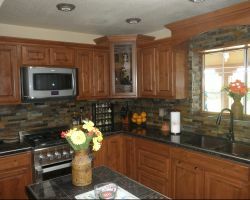 This custom El Paso kitchen remodeler could not be more accommodating to their client’s needs and style. The best part is that they do this all at affordable prices. 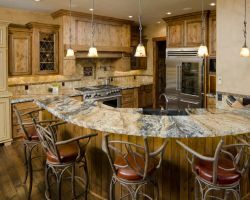 Diemer Building & Remodeling is a unique kitchen-remodeling contractor in that the company focuses on what they can offer their clients in the service department rather than the actual construction. 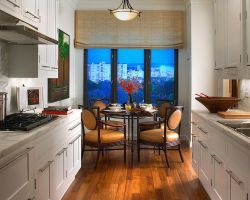 The experts at this company can essentially make any of your kitchen visions come to life, so there really isn’t any need to list what they do in that department. They do however promise to provide quality work, keep clients informed throughout the process and get things done on time and on budget.